when I heard about exfoliating product, I instantly think of of face cream that contains micro beats. A lot of micro beats. So when I encountered this product for the first time, I knew right away this going to be a different kind of exfoliating product. And it is! How I use this lotion is very simple, I just applied it all over my face, particularly on rough areas. I avoided sensitive area such as area around my eyes. And then massage it with gentle circular motion and then rinse off with water. The texture of this product reminds me of a baby oil minus the oiliness and greasiness, and that's exactly how I feel when I applied it on my face, it glides smoothly and slickly, but very easy to clean. This product definitely moisturize my skin and I never experienced any dryness afterward during the time I used this product. 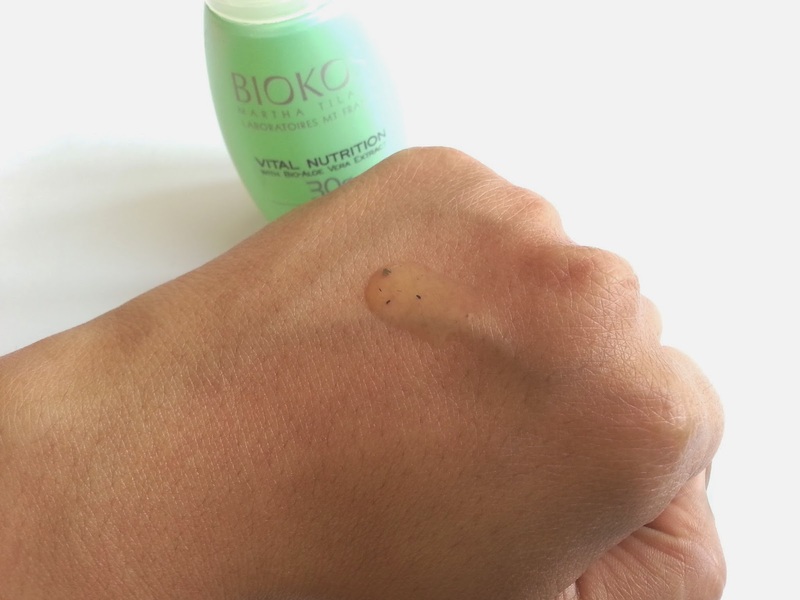 What I love about Biokos Vital Nutrition Exfoliating Lotion is it has the best scent ever! It has a scent of grass/woods/Aloe Vera. It's so good that I could honestly put the bottle under my nose and smell it all day long. If all cleansing/exfoliating products have scents like this, I'll die happy. And I think that's the best feature of this products, because when we talk about the performance of this exfoliating product its self, in my opinion it performs okay but not great. 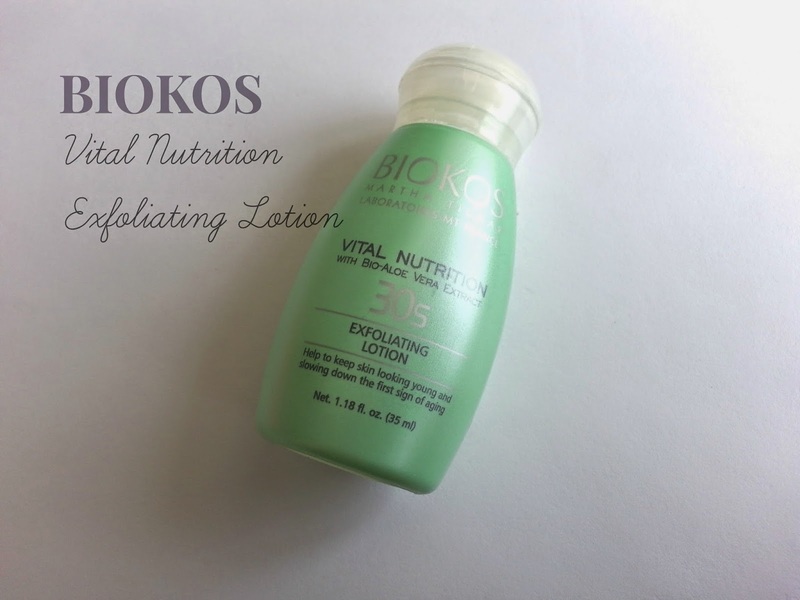 For an exfoliating product, Biokos Vital Nutrition Exfoliating Lotion has a very limited micros beats that I feel wont be enough for removing pore-clogging impurities and dry skin cells. When I bought an exfoliating cream/cleansing, I like the one that contains a lot of scrub beats because I feel I clean my face more thoroughly with that type of product. lol...no wonder since Biokos is one of a branch product from Martha Tilaar...btw thanks for coming by Mitch!